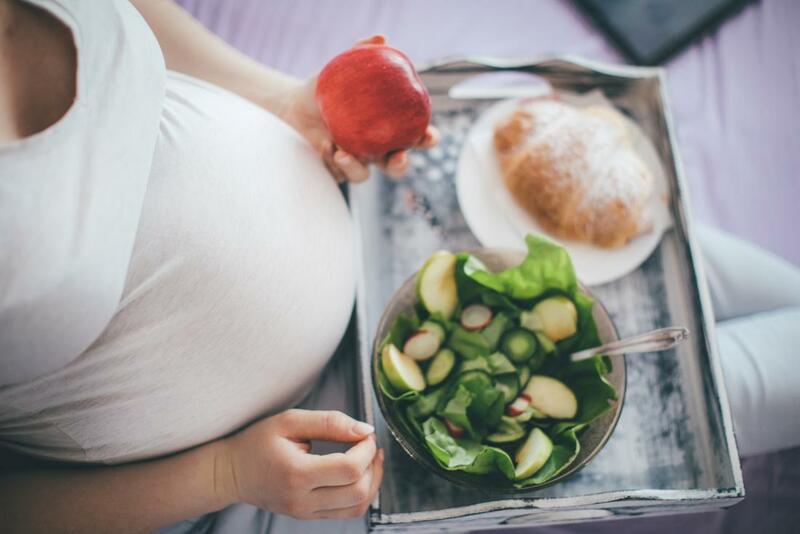 According to a research consuming a low-carbohydrate diet during pregnancy may increase the risk of certain birth defects by 30 percent like spina bifida (spine and spinal cord malformations) and anencephaly (missing parts of the brain and skull). These birth defects can cause death or lifelong disability. 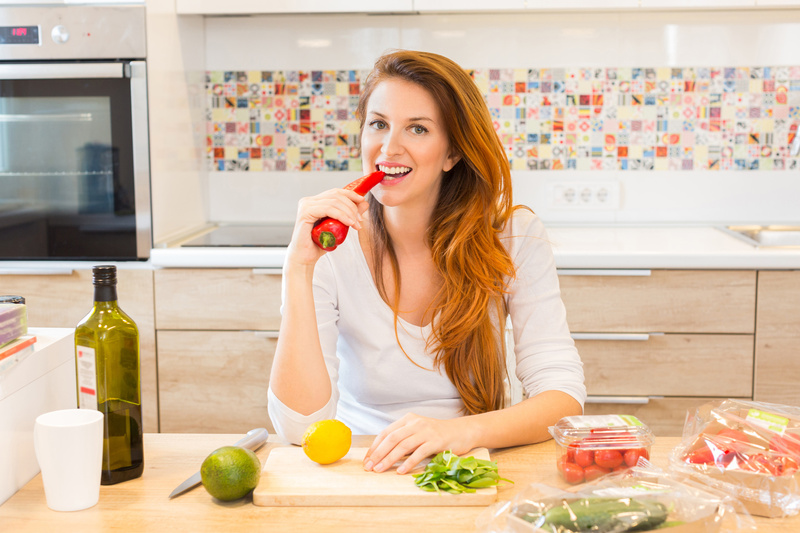 This brings to light the importance for women to consult their health care provider about any special diets or eating behaviors they routinely practice. This study found that dietary intake of folic acid among pregnant women on low- or no-carb diets was less than half that of women who didn’t limit carbohydrates. All women who plan to become pregnant should take a daily multivitamin with at least 400 micrograms of folic acid before and during pregnancy, according to the U.S. Centers for Disease Control and Prevention. Many women do not take the supplements until later in pregnancy, after a neural tube defect might have occurred. With increasing awareness folic acid is added to enriched grain products, which can be an important source of the nutrient for women who may become pregnant. Good dietary sources of folic acid include leafy green vegetables, such as spinach; citrus fruits, such as orange juice; beans; and fortified breads, cereals, rice and pasta. Take a vitamin that has folic acid in it every day. Check the label on the bottle to be sure it contains 100% of the daily value (DV) of folic acid, which is 400 mcg. You can find folic acid in some breads, breakfast cereals, and corn masa flour. Be sure to check the nutrient facts label and look for one that has “100%” next to folic acid.